Bring your top strategies with you to a Mythic Championship Qualifier (MCQ) and you may emerge from the event with an invitation to the Mythic Championship IV 2019 in Barcelona Spain! 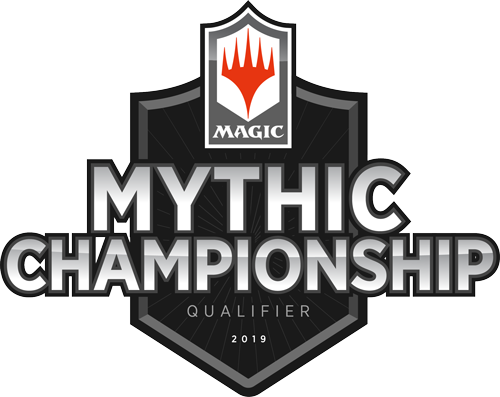 MCQs for Mythic Championship IV 2019 in Barcelona take place between May 4, 2019 and June 16, 2019. 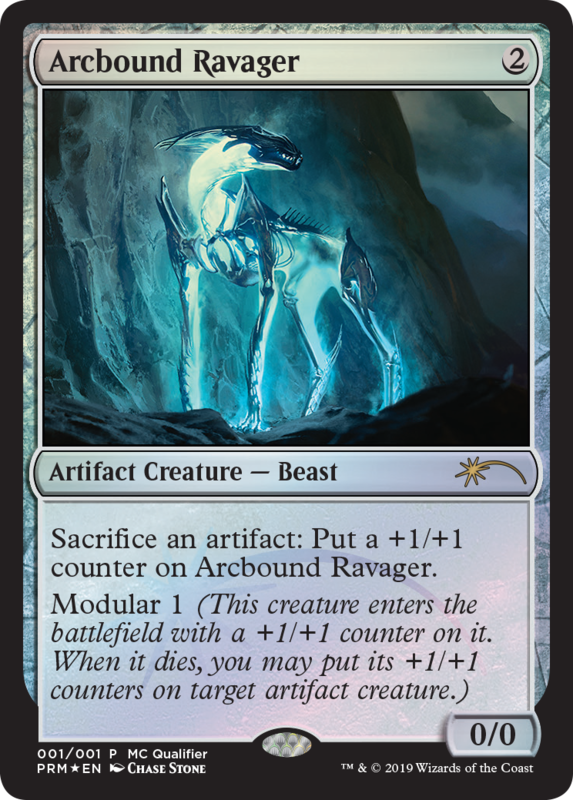 The format for this MCQ season is Standard Constructed. This round of MCQs is open to all players. Pre-registration for this round will start on April 11th, 2019. As events have an event capacity between 129 - 226, please ensure you pre-register and claim your spot(s) early. Note: MCQs held by WPN stores are limited to a maximum of 226 players. Entry fees for MCQs vary from organizer to organizer. Contact the tournament organizer of the MCQ you are planning to attend for exact information. Tell Us About Your MCQ! Your input is critical to help us improve the quality of our events! We therefore want to give you the opportunity to let us know about your MCQ experience. Please click here and provide us with the date and location of the event(s) you participated in and a brief description of your experience. Your feedback is very valuable. Thank you in advance for your time! ***Pre-register for your MCQ now to secure your spot. Below is a list of locations that will host the MCQ between May 4, 2019 and June 16, 2019.